Tomorrow is the 2000th Skeptic History post! The very first one was on the February birthday of a scientist who was an earlier researcher in synaesthesia. Who was that scientist? Bob’s segment was about “nothing” so he has no links. 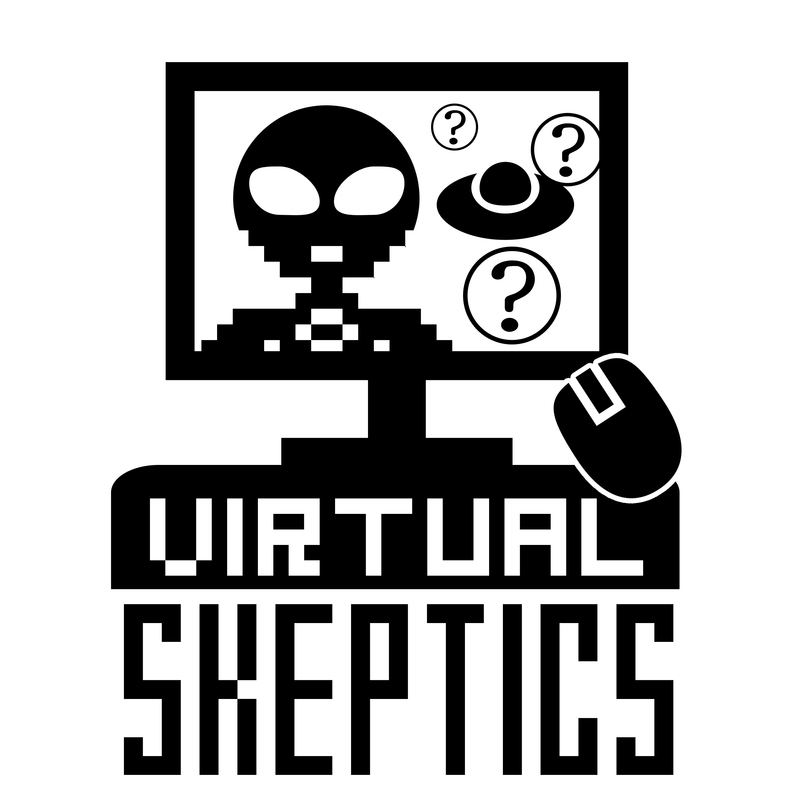 The Virtual Skeptics is an independent production of, WhatsTheHarm.net, Skeptical Humanities, Brian Gregory, ICBS Everywhere, and Doubtful News. Our logo was designed by Sara Mayhew at SaraMayhew.com. Our theme music is by Musicant and is used with permission.